I-MAKE IT Solution design top quality websites that will be a sure asset for your business and brand concepts, thus creating a better brand impression and user-friendly interface. We provide best services and work on different aspects of designing process for the better enhancement of your site. 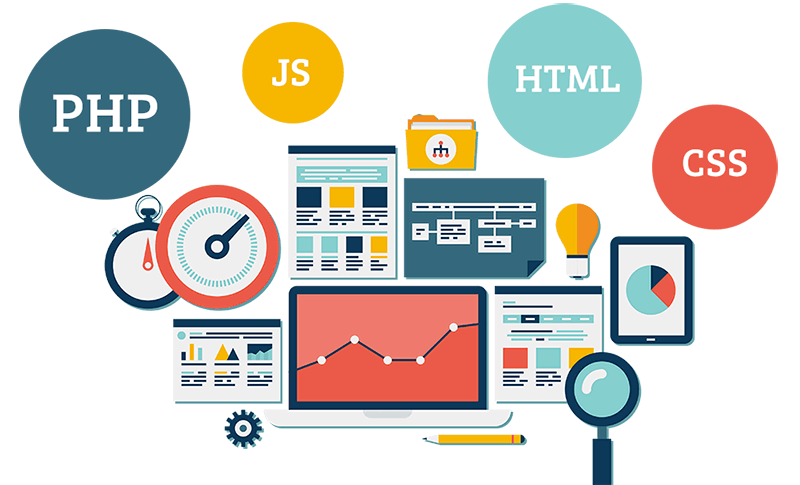 Our web developers and web designers work together to reach your business objectives. Our web design and utility services can provide an all new digital interface for your business. It is the perfect designing background that makes a website exceptional. With specialized experts in designing and utility service areas we at I-MAKE IT Solution generates top quality websites. WHY WEBCASTLE WEB DESIGN SERVICES ARE A GOOD CHOICE? I-MAKE IT Solution webdesign services are of great values and is made in a very futuristic manner. We can help you get the best website interface for your business through the following services.